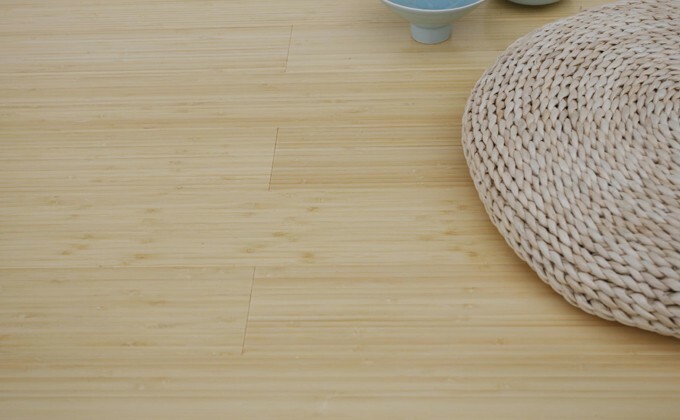 Bothbest is a FSC certified bamboo company based in China, manufacturing bamboo with 14 years of experience since 2001, selling bamboo world widely, gaining a good reputation, providing one-stop purchasing service of bamboo, from indoor to outdoor, from ground to ceiling. 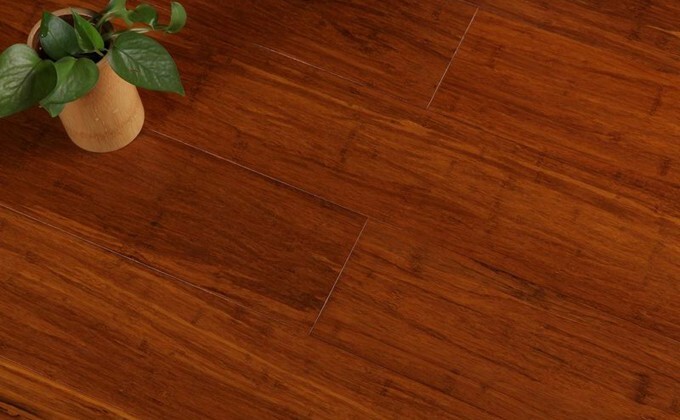 Bothbest has been recognized as reliable, trustable, preferred bamboo supplier and is pleased to work with importers, distributors, designers, architects, contractors and builders from all over the world. 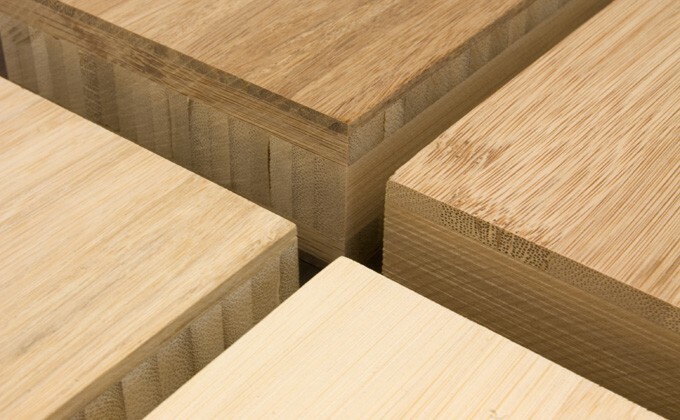 Bothbest offers widest varieties, consistent quality, unbeatable pricing of bamboo, including flooring, decking, panels, plywood, veneer, lumber, mats, cabinets, countertop, fence, pole and related creative bamboo. 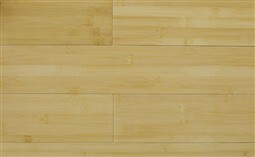 All of our bamboo have been CE certified to be environmental and healthy. 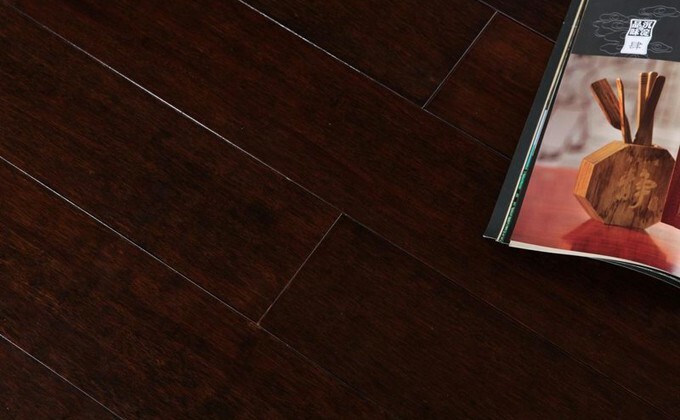 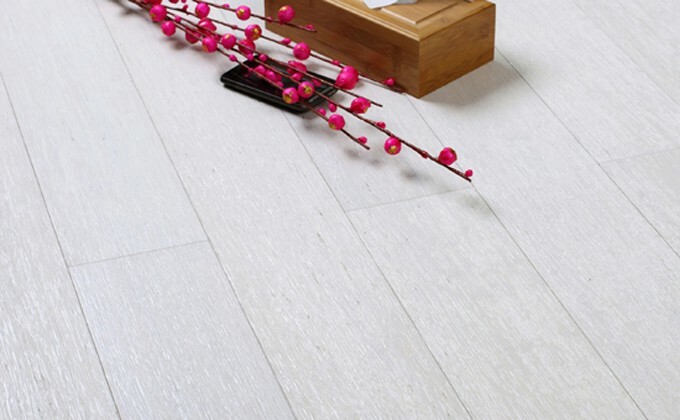 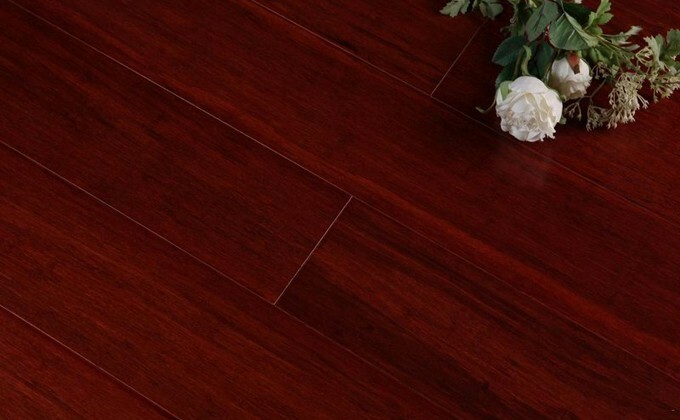 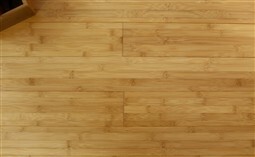 Bamboo flooring includes solid, strand woven, click and engineered. 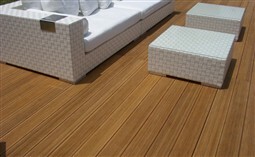 Decking includes standard, xtra and black color. 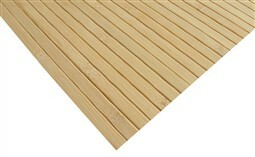 Panels thickness is from 3mm to 80mm. 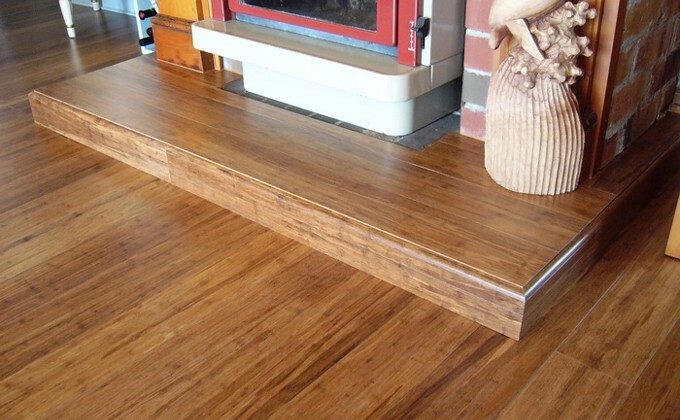 Mats include various dimensions. 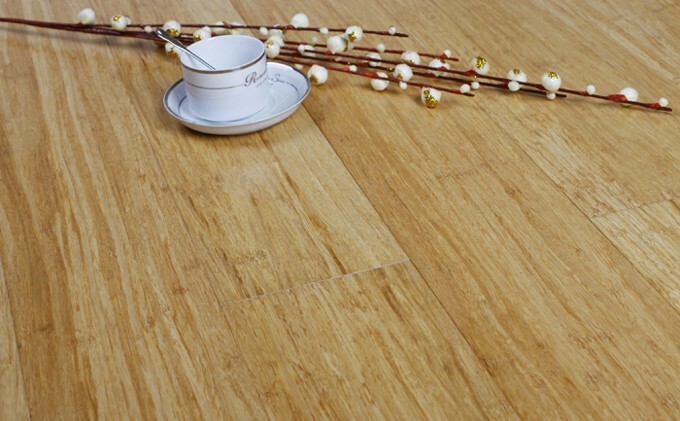 Bamboo is considered as sustainable and renewable resource due to the plant‘s rapid growth. 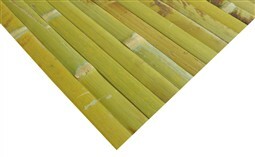 As a grass, bamboo is mature and ready to be harvested in 4-6 years compared to hardwood which requires 25 years to grow. 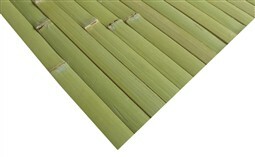 Bamboo can grow as much as 24 inches in 24 hours. 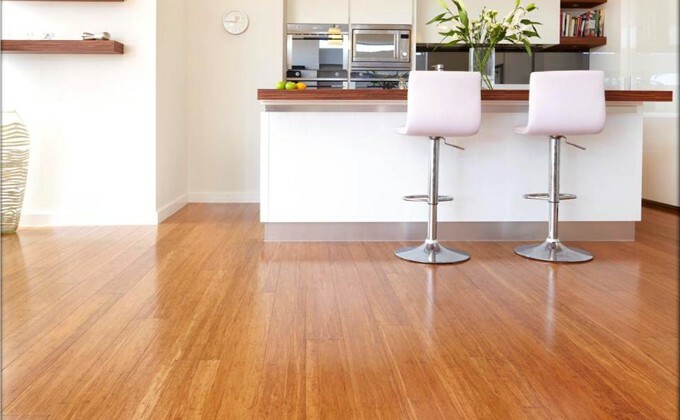 Bothbest is an experienced and helpful flooring expert, providing quality guaranteed bamboo products and outstanding customer service. 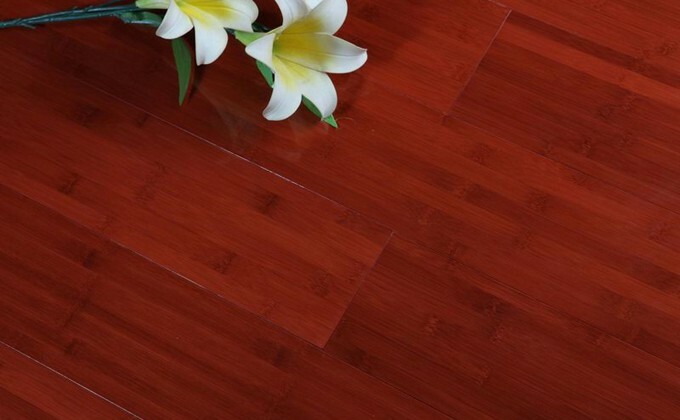 You save by buying direct from the manufacturer. 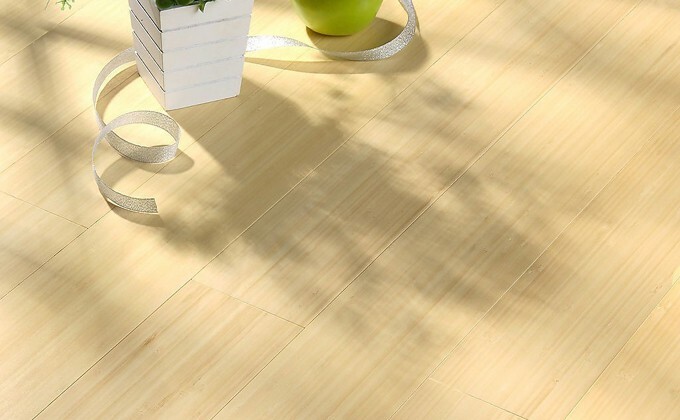 Bothbest is a proud China-based company focusing on bamboo only because it is an amazing rapidly renewable resource, manufactures largest variety and best quality of bamboo, such as flooring, decking, panels and mat. 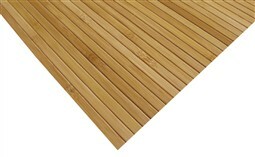 We are equipped with high-tech computerized machines and have been recognized as professional supplier and exporter in bamboo market world widely. 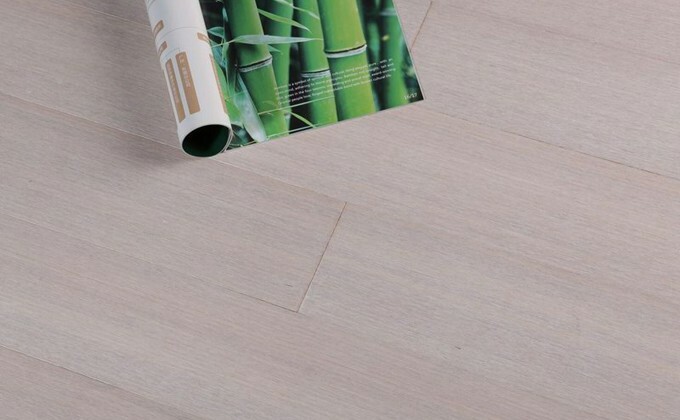 To stay in touch with us for receiving the latest bamboo products, bamboo news and special promotion pricing, please sign up to our newsletter freely and securely. 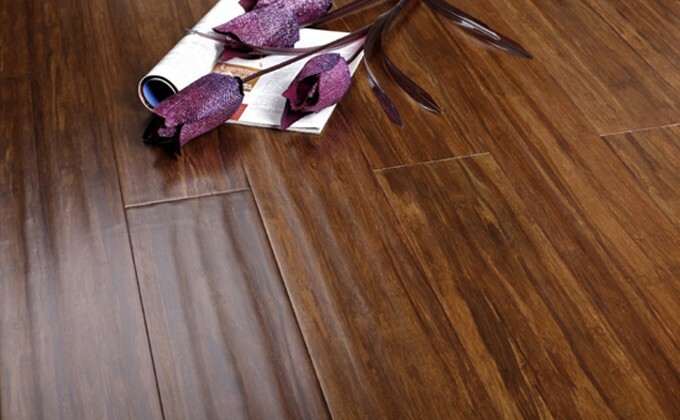 Your email address will be totally secure and will only be used when we send you our newsletter. 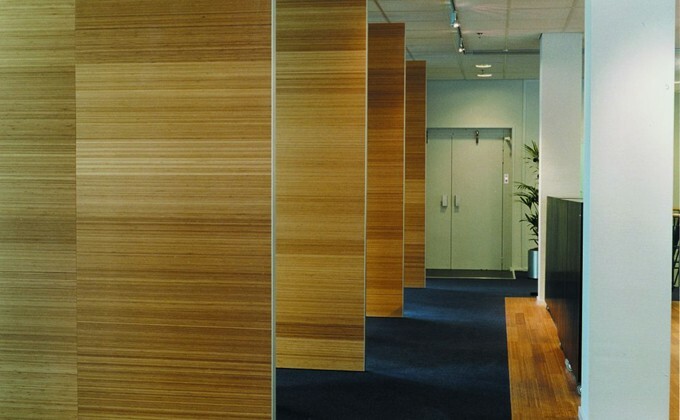 We promise that your email address will never be used for any other purpose and will never be shared.